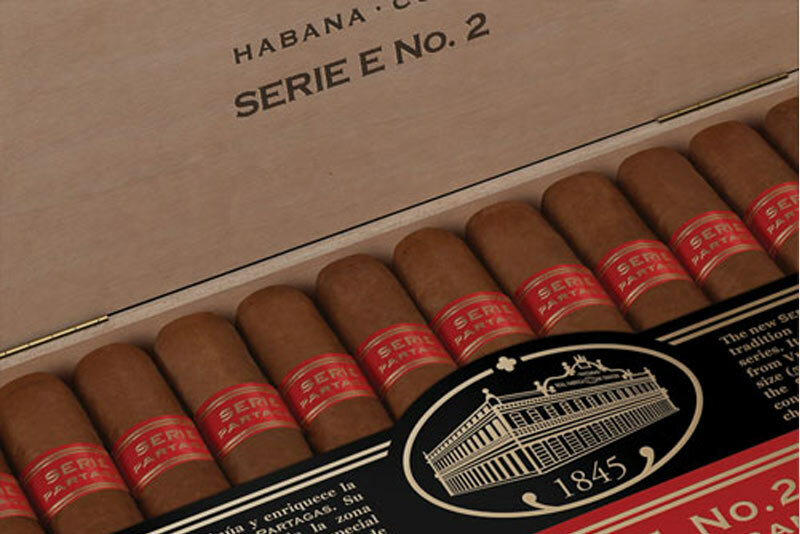 Welcome to the world of Habanos. Escorted private or group tours, learn all about cigar making and tobacco planting, meet the celebrities in the cigar world, smoke some fabulous cigars and attend Gala dinners with an auction of unique humidors. Habanos Cigar Festival, Havana, Cuba. 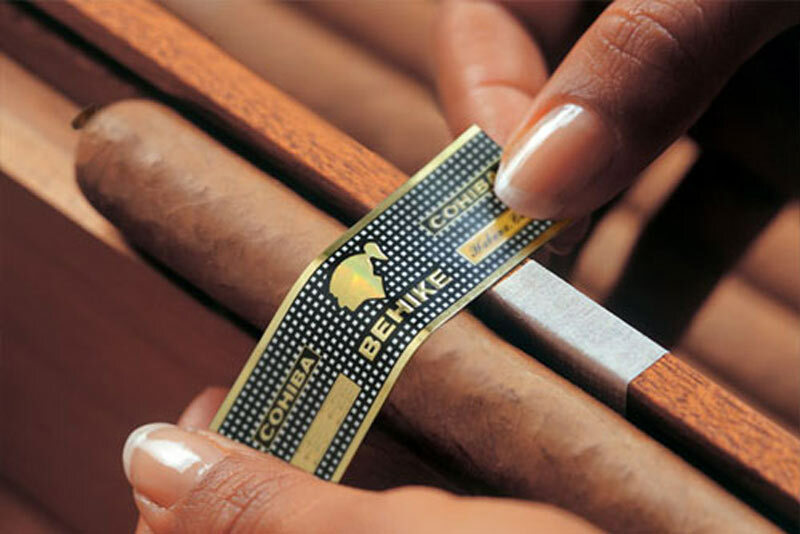 The Habanos festival is held annually in Havana, Cuba and is the mecca for the worldwide cigar trade and cigar aficionados. The most exciting week in the Cuban social calendar. The annual Partagas festival held every November for the meeting of clients and friends of the Partagas Factory. A fascinating but less frenetic event than the Habanos festival.